Home •Document Center•Who is Martha Doan? 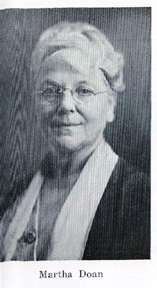 Martha Doan (1872-1960) was a Westfield native and one of the most educated women of her time. Her father Abel's family moved from North Carolina to Westfield in 1857, because they were opposed to slavery. He married Phoebe Lindley, and both of them felt very strongly about education. All seven of their children graduated from college. 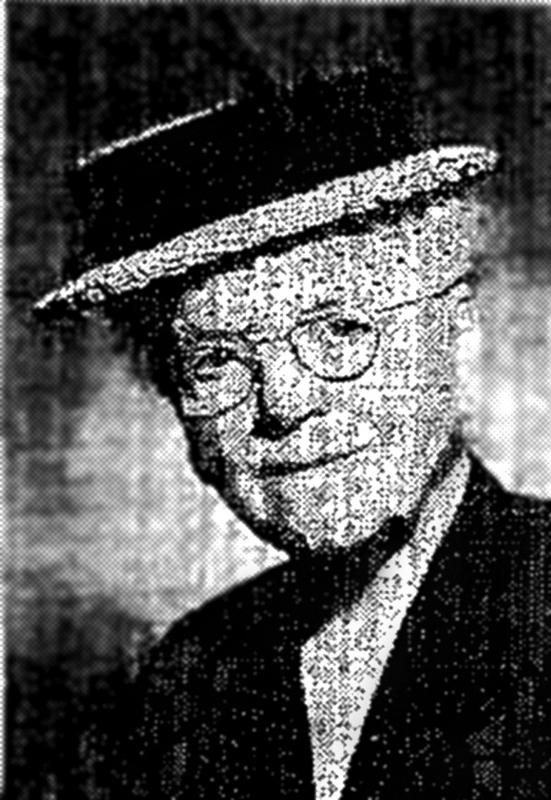 Born in 1872,Martha's education began at Union High, Westfield's Quaker school, renowned for its production of distinguished leaders in various fields of service. She received her B.S. from Purdue University in 1891, becoming the first woman to receive a degree from the institution. Martha also earned her B.L. at Earlham College the following year. In 1893 she received a Master's degree at Purdue and went on to earn a Doctor of Science degree in chemistry from Cornell University in 1896. Following her love of education, Martha became a teacher and taught chemistry from 1896 to 1900 at Indianapolis Manual Training High School. A paper Martha had written was read at the Science Convention in Chicago and brought attention to her ability and offers of teaching positions. She accepted the one from Vassar College, where she taught from 1900 until 1914. 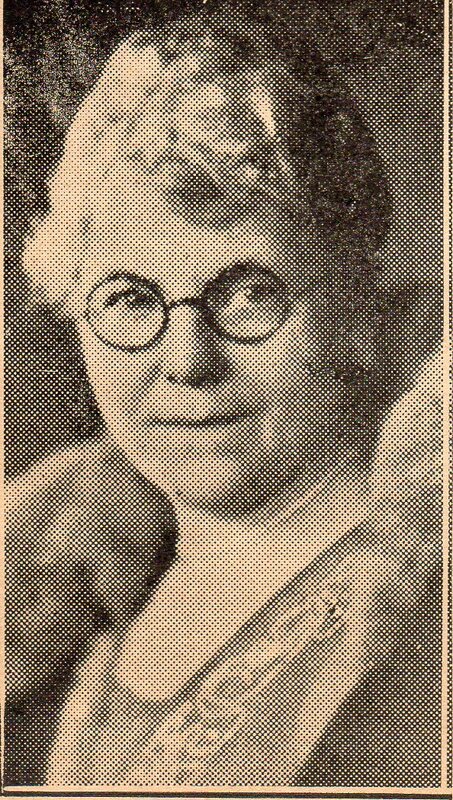 She went on to become the Dean of Women and professor of chemistry at Earlham College until 1926 and then held the same two positions at Iowa Wesleyan College from 1929 to 1937. During her career, Martha was very involved in several organizations, including: the American Association of University Women, the National Association of the Deans of Women, the American Association for the Advancement of Science, the American Chemical Society, the Indiana Academy of Science, and the Sigma Zi National Scientific Honorary Society. In 1950, Martha was awarded an honorary degree of Doctor of Science from Purdue, and in 1952, Earlham College awarded her an Alumni Citation. When Martha returned to Westfield, she became active with the Westfield Friends church and the Western Yearly Meeting. She served as an Elder of the Westfield Friends church for many years and also served on the Committee on Training and Recording of Ministers for the Western Yearly Meeting. Letters of Martha's indicate that she was genuinely interested in nature and horticulture. Her brother John was a horticulture professor, and the two of them wrote often about the subject in their letters to one another. It is this love of nature makes the dedication of a garden in her name an appropriate memorial to such an inspiring woman.